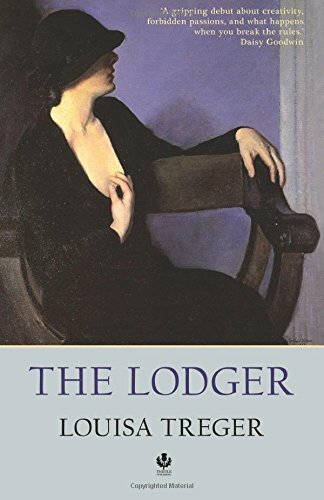 Louisa Treger’s stunning debut novel, The Lodger, is an account of Dorothy Richardson and her affair with H.G. Wells. 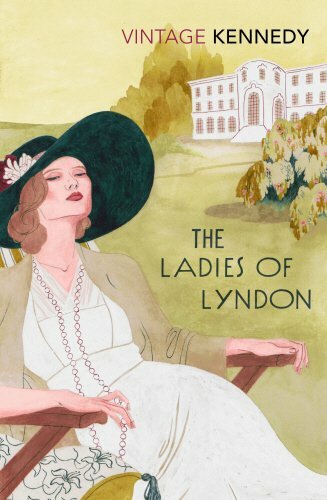 Louisa has very kindly answered some questions for The Mitford Society to mark the UK release of The Lodger. You can visit Louisa’s website here, or ‘like’ her author page on Facebook by clicking here. I’ve been writing for most of my life. I was the sort of kid who always kept a diary and scribbled short stories and plays. But it wasn’t until I was in my late twenties that I started writing in a serious, disciplined way. Clearly Dorothy Richardson and the Bloomsbury set inspire you, but what led you to turn her story into a novel that reads like fiction and not a traditional biography? I was fascinated by the emotional lives of these characters, and so I wanted to make use of the extra licence fiction affords in order to explore this aspect. What did Dorothy feel like betraying her oldest friend (HG Wells’s wife, Jane) by sleeping with her husband? Or realising she was bisexual at a time when this was absolutely forbidden? Biographical fiction is a genre I am strongly drawn to, because there’s a framework of interesting facts on which to hang the story, yet enough wiggle room to be creative. Did you research her story as though you were planning a biography, or did you to take liberties with the plot and embellish some things? Is it entirely factual? My novel is a melding of fact and fiction, broadly following the known biographical outline of Dorothy’s life. I did take some liberties with the facts, and I have talked about this at greater length in the Afterword to the novel. For example, in real life, Dorothy’s friendship with HG Wells developed into a love affair over a ten year period, but I felt that narrative impetus would be lost if I stuck to this time scheme. And so I fast forwarded and had him seduce her during the course of one spring. There are several episodes in Dorothy’s life she was coy, or utterly silent about, as though they were too painful, or shaming, to be voiced. Most striking among these is her mother’s suicide, which she never referred to directly in any surviving writing. Another is the sexual nature of her relationship with Veronica Leslie Jones. Dorothy was never explicit about this; she simply referred to nights spent together. These omissions – or repressions – formed a significant part of my novel. In fact, bringing them to life was one of the most interesting parts of writing about Dorothy’s life. Biographies written as historical fiction were a huge trend last year. How easy was it for you to get an agent and get published? Can you describe your journey as a writer? I always wanted to take the traditional path to publication. It was a long journey! Rejection letters from both agents and publishers were part of it. I’m a living example that persistence pays off! Signing up with a good agent was a turning point. His editorial input transformed The Lodger, shaping it into something that publishers were willing to consider. 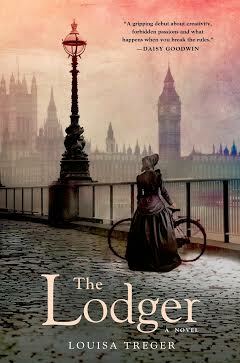 To tell you the truth, I don’t feel that my struggle has ended with publication of The Lodger. I am always striving to be a better writer. What is your next novel about? My next novel is about a girl who was part of the Kinderstransport – the rescue mission that brought thousands of refugee Jewish children to England from Nazi occupied Europe. They left their families to go to the care of strangers, in a foreign country whose language they only had the barest grasp of. They didn’t know what would happen to them, or if they would see their parents again. The novel describes how the girl and her descendants adjust to English life. And last but not least, I know you’re a fan of the Mitfords. Who is your favourite? And whose story would you like to adapt into a novel? My favourite was Jessica. She was funny and irreverent; she was the most rebellious of the sisters and she was also very brave. She embraced communism and rallied against racial discrimination, she eloped with her second cousin, Esmond Romilly, and married him despite her family’s disapproval, she became a crusading journalist in the USA. She was rather inept at domestic tasks, which I find endearing. She hated housework, rarely cooked and raised her children in a spirit of “benign neglect”. The traditions of the festive season did not charm Nancy. The exchanging of gifts was headache inducing, crossing the Channel to visit the loved ones – too grim to bear – and the custom of writing and receiving cards proved a burden for the French Lady Writer. Although she delighted in sending her godchildren presents of exotic things, such as gilded trinkets and fur mufflers, Nancy was not as gracious when she received a gift she disliked. Perhaps the best example springs from her childhood, when an unsuspecting Diana presented to her a small, neatly wrapped present. Nancy opened the present, and, without a sideways glance, she hurled it into the fire. ‘I appreciated her honestly,’ Diana remarked. The collection of books below should please even the grumpiest of recipients. What are we saying? Books please everyone! 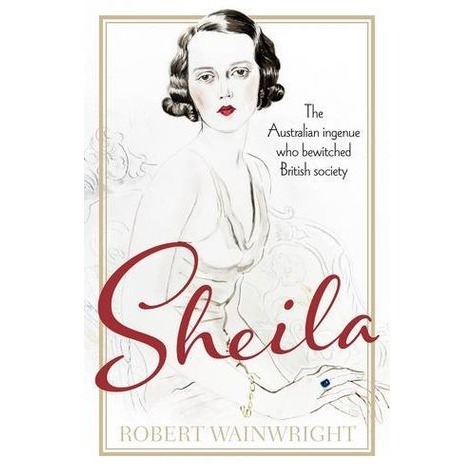 Robert Wainwright’s elegant biography of Sheila Chisholm should charm those who revel in the era of the Mitfords and disgraced royals. Lovely to look at and heavily illustrated, this book – available in hardback (as pictured) or in paperback – would make the perfect gift. If you enjoy gazing at beautiful things and wish to make an impression on the recipient then Claudia Renton’s dazzling biography of the Wyndham Girls – Mary, Madeleine and Pamela – is just the ticket. This sophisticated detective novel centres around a glamorous actress-by-day/ spy-by-night working undercover in the Third Reich. The menacing plot features Hitler and Goebbels, and a cameo from the Duke and Duchess of Windsor. Unity and Diana flit in and out, giving the sinister undertones a touch of Mitford Tease. 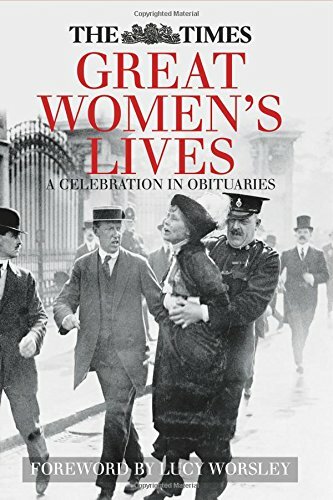 Truly a presentation piece, this index of great women’s obituaries doubles as a motivational book when one is indulging in the non-U habit of feeling sorry for oneself. With an array of profiles, this book will certainly cross the murky divide of all personalities. It looks great on a bookshelf, too! A memoir of the best kind, this zippy book is written in a friendly and engaging way. 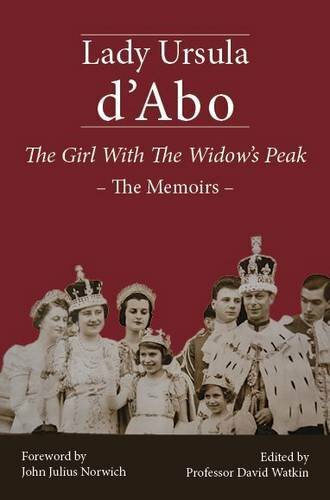 As the daughter of the Duke of Rutland and niece of Lady Diana Cooper, Lady Ursula’s memoir recalls an era that we can only dream of. Because we seem to get a lot of books about women here at Mitford HQ it’s only fair that we select a biography with that of a male subject. 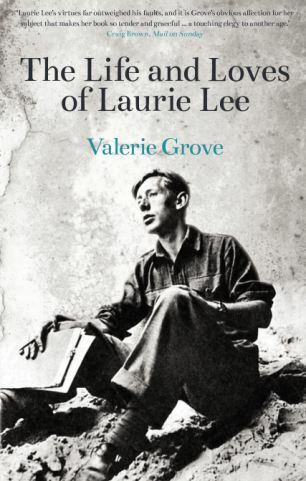 Not only for Swinbrook Sewers, this lengthy study on Laurie Lee is a treasure trove of a biography. 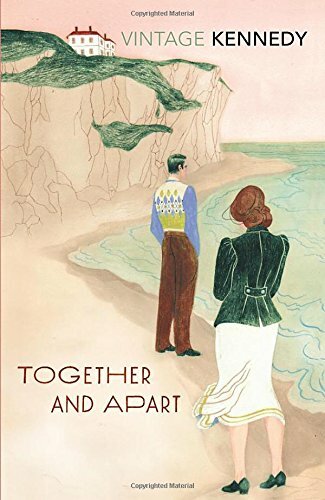 Written as historical fiction, the plot revolves around the doomed love affair between Dorothy Richardson, member of the famed Bloomsbury set and contemporary of Virginia Woolf, and H.G. Wells. 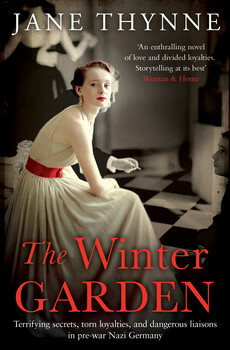 Stylishly written, this atmospheric book is a quick read. 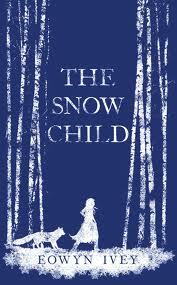 Inspired by the Russian fairytale, The Snow Child is a modern fairytale for adults and cynics alike. Set in Alaska in the 1920s, the book paints a vivid portrait of the cruelties of nature, the isolation in winter and the heartache of a childless couple. A cozy, winter read. 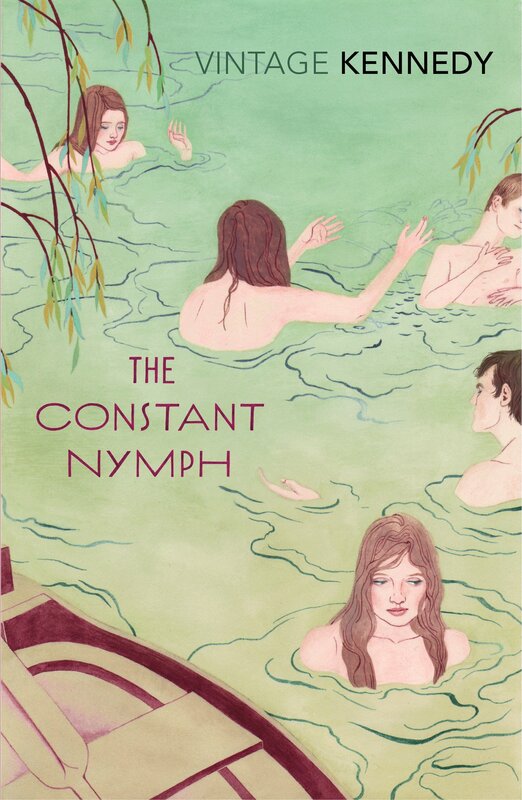 This lovely set of Margaret Kennedy books have been re-issued by Vintage Books. 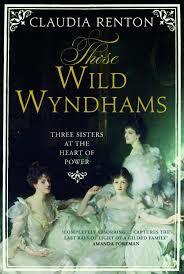 As witty as a Nancy Mitford novel, this trio was deemed quite naughty in their day. Devilishly witty, Kennedy’s efforts remain as fresh and funny today as they were over eighty years ago. Thinking ahead, there is nothing like buying the first novel of the New Year. Tessa Arlen’s debut novel (Jan. 2015) combines the things that we Mitties love: mystery, scandal, wit and a spectacular stately home. 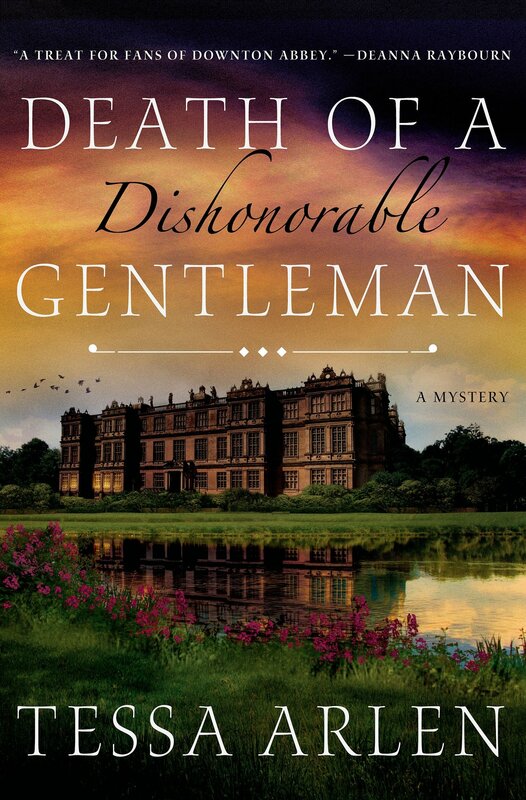 The prose at times is pure Mitfordesque, and having read a preview copy, The Mitford Society is proud to endorse Death of a Dishonorable Gentleman.